Nicky joined the Henderson Reeves team in 2006. 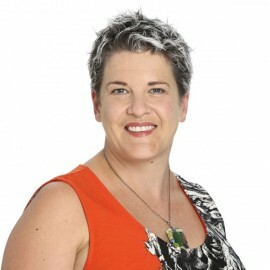 She previously worked as a legal secretary in Auckland and London. Nicky is a legal executive in our Commercial Team. Her specialist areas are Commercial, Property and Trust Law. In her spare time Nicky likes to make the most of exploring beautiful Northland with her children and relaxing with family and friends.